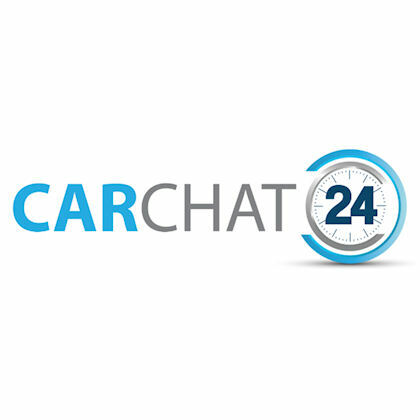 Products in this category facilitate push notifications via Short Message Service (SMS) or texting. 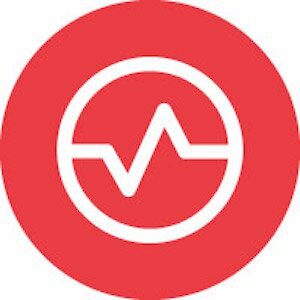 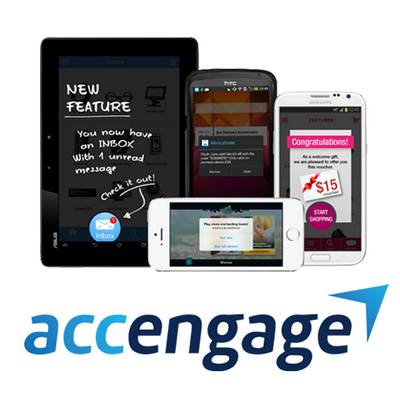 Accengage is a push notification solution for mobile apps and websites. 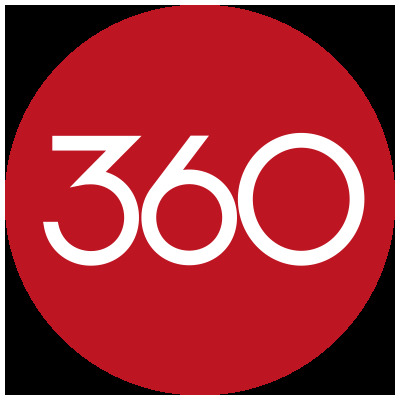 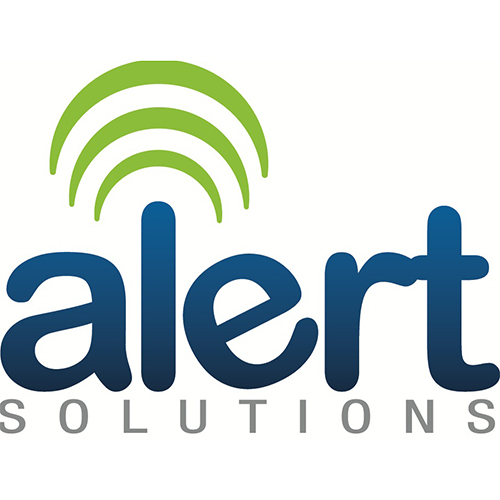 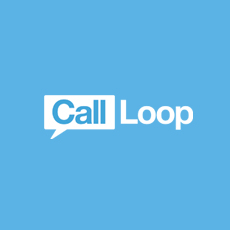 Alert Solutions provides cloud-based multi-channel messaging communications for customers in education and healthcare, leveraging a robust platform of email, voice, fax and SMS text messaging technology. 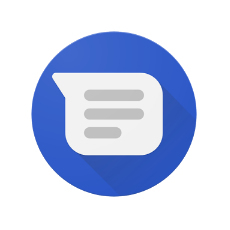 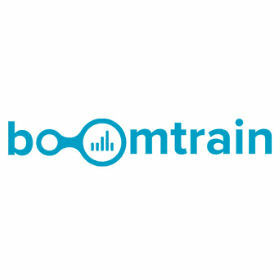 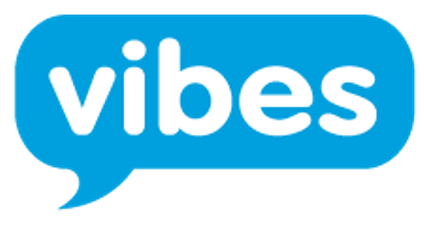 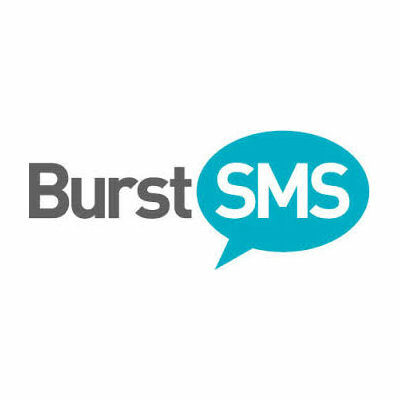 The Burst SMS platform is an online text messaging service as easy to launch as registering an account and uploading contacts.